Val d’Isère is renowned as Europe’s most popular ski destination. However, not everyone realises that it’s a resort of two seasons. 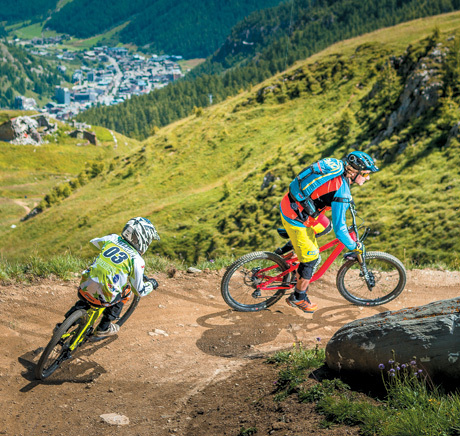 Visitors from around the world who gather each winter can have just as much fun in the mountains here in summer. 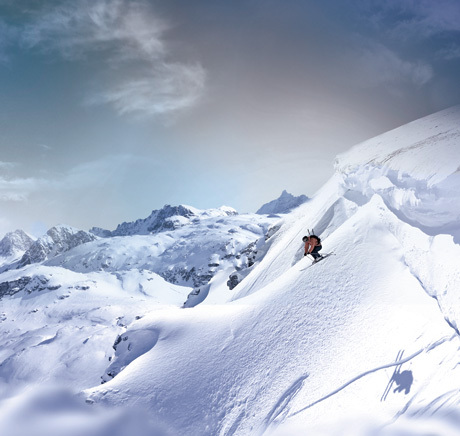 You can even ski, if you like! 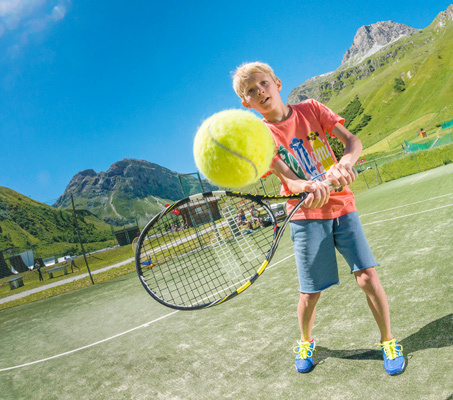 In July and August the average daytime temperature is over 20C, perfect for sunbathing and not too hot for hiking, biking, and the host of other sporting activities on offer in this glorious setting on the edge of the Vanoise National Park. There’s lots to do and loads to see in the summer. 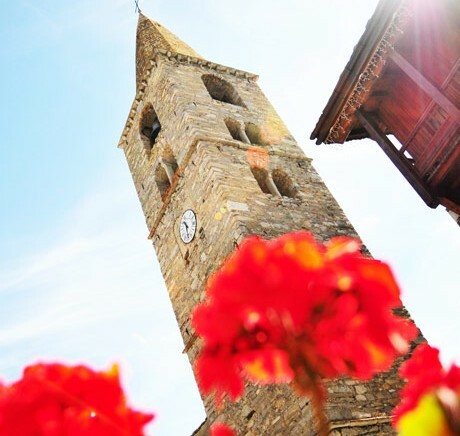 Let's take you in a virtual visit to dream about Val d'Isère during the winter and the summer. 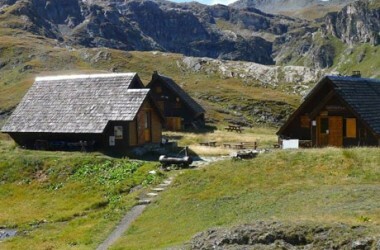 The Vanoise National Park in Val d’Isère is an area that has been preserved completely with a wealth of flora and fauna . 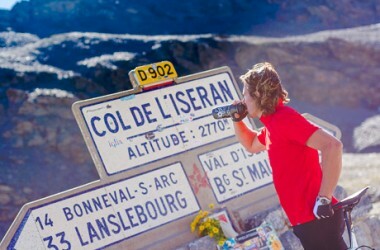 At 2770m, the col de l’Iseran is the highest paved road in Europe, surrounded by the glaciers of Val d’Isère and the Vanoise National Park. 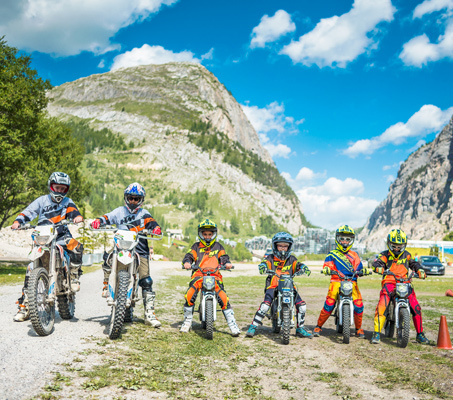 Enjoy Val d'Isère-Tignes bike park. You'll find some trails for every levels. 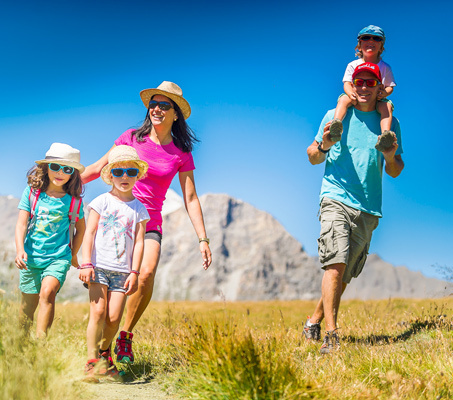 Beautiful sunshine, warm temperatures, flower-filled meadows… It’s time to enjoy summer in Val d’Isere. Get away from it all in the meadows and discover the blue sky, lakes, rivers and forests that lie just around the corner. Be at one with nature and breathe in the pure mountain air!